This local spaces area will provide information on our aim to manage flood risk on a catchment scale from Source to Sea. 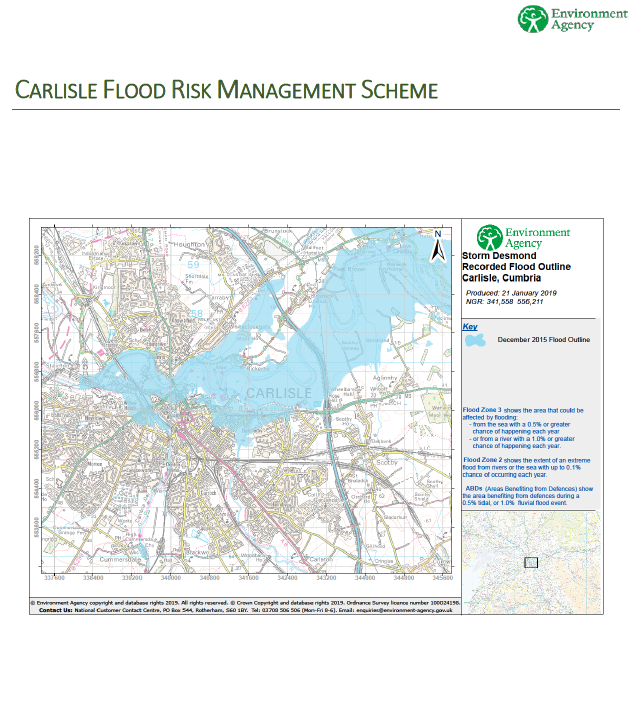 In this section we will introduce you to Cumbria Strategic Flood Partnership, a collective of organisations that coordinates all flood risk management planning and delivery and detailed information on Flood Risk Management Schemes being delivered. 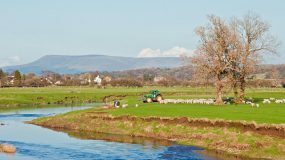 We have been working with communities of Kendal, Staveley, Burneside and Ings since Storm Desmond to manage flood risk. 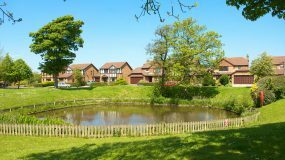 Following consultation on up to 60 different options, the preferred option for a Strategic Flood Risk Management Scheme emerged. 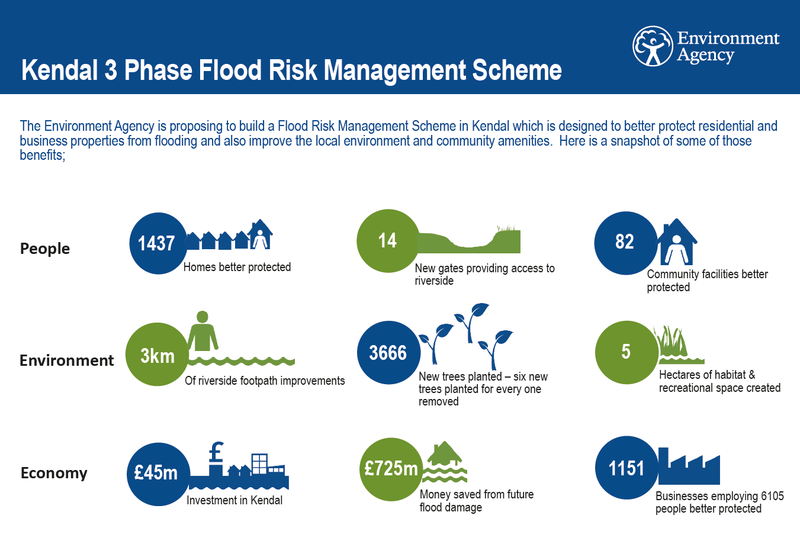 This 3 phase strategic scheme will reduce the risk of flooding to 1,437 homes and 1,151 businesses across Kendal, Staveley, Burneside and Ings to 1% chance of flooding in any one year, compared to areas of Kendal that currently have a 20% chance of flooding in any one year. 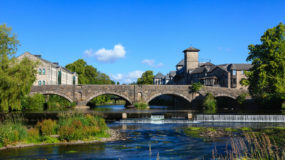 Phase 1 of the scheme which comprises linear defences through Kendal and a pumping station at Gooseholme will reduce the risk of flooding to 170 residential properties and 227 businesses in Kendal. 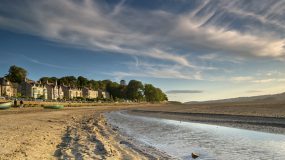 Following public consultation on the scheme which closed on 3rd March 2019, the planning application for Phase 1 was submitted to South Lakeland District Council’s planning committee who approved it on 21st March 2019. The planning application was approved with the condition that it will go on to be reviewed by the Secretary of State. 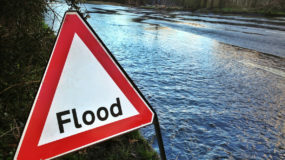 If you would like to be included on a mailing list to receive electronic updates about the proposed Kendal Flood Risk Management scheme, please email a request to KendalFRMS@environment-agency.gov.uk, and provide your name and email address. 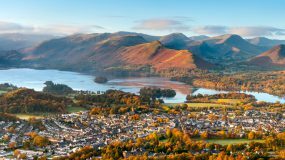 Following on from the December 2015 floods, Cumbria Strategic Flood Partnership hosted a string of workshops across Cumbria in early 2017 in order to share knowledge about flood risk catchment-wide. 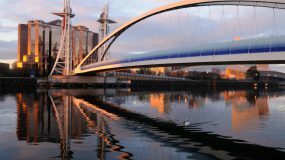 The workshops brought together experts and practitioners in the field, with partners, stakeholders and communities to share current understandings of managing flood risk on a catchment wide basis.